How Far is ONYX Kadapakkam? 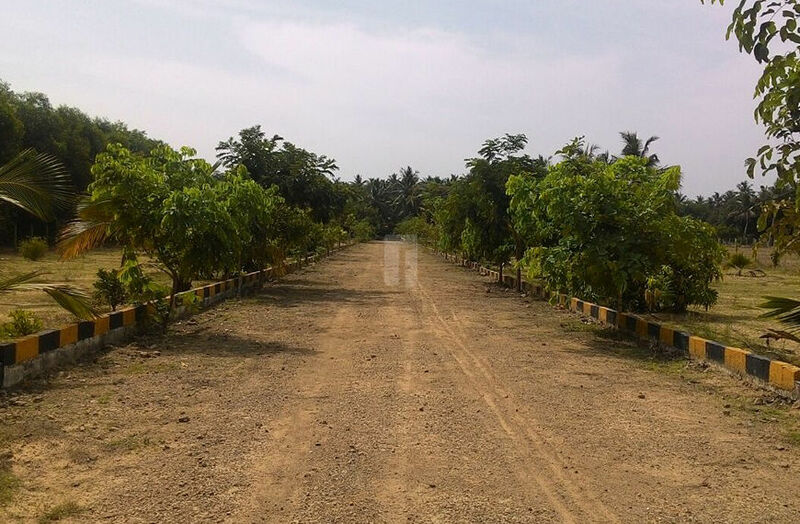 ONYX Kadapakkam is fully fenced residential layout with panchayat Approval developed by ONYX Realtors in ECR Chennai, a perfect place to build home of your choice, it is not just that serene that changes, the way of life does too with a soothing environ, this project consists of plots for sale in Chennai with different dimensions the land area varies from 1722 Sq ft to 4800 Sq ft, where you can build a perfect home. This project is in one of the best locations with the facilities where you can build your home, ECR is a two-lane highway in Tamil Nadu, India. built along the coast of the Bay of Bengal connecting Tamil Nadu's state capital city Chennai with Cuddalore via Pondicherry. The East Coast Road has been extended up to Kanyakumari via Chidambaram. ONYX Kadapakkam enjoys the connection with other parts of the city, well-Known Schools, Colleges and Hospitals are there in the vicinity. Plots contain many important amenities so that you can lead a hassle-free life, some of them are Black Top Road, Black Top Road, Avenue trees and more. Fully fenced layout with Panchayat Approval. Zero maintenance cost for one Year. Surrounded by Mango, Coconut and Guava Trees. Provision for Clubhouse / Recreation Centre. Well Planned Children Play area. Just 700 meters from ECR. Demarcation of plots with pillar stones and hollow blocks. Assistance to construct villa and turnkey Options are also available. Onyx Realtors was developed by Mr. J. Stephen Senthil Kumar, who is a dynamic person and key person, this group contains many other companies also, this was established on 1999, Onyx Group is the one you can count on. The Onyx group with various companies has a turnover of over to the company’s profit and is growing into a large global value provider to Real estate, Charitable Trust and others. The management consists of many persons which are most experienced in the industry, management also shares the good personal relationship with the clients and staffs. They have well-experienced architects and engineers and designers who strive to provide the best value for their client's money. one such example is ONYX Beach Park in ECR Chennai. Onyx Relators have constructed many projects and some are under construction, some of their projects are ONYX Kadapakkam in ECR, ONYX Padappai in Padappai Chennai and ONYX Pazhaverkadu- Back Waters in Ponneri Chennai and more projects are there.